The PUSH Band is used by teams in nearly every professional sporting league in the world. From the NFL, NBA, and MLB to leagues outside of North America like the EPL, NRL, and AFL, to name a few. It is used to track the Power and Velocity of every rep as these atheltes put a lot of focus into developing the explosive power that is required to excel in their sports. With the release of the PUSH Band 2.0 in early 2018, changes and additions were made to the hardware enabling NEXUS to pull data in new ways from this versatile tool. In partnership with the University of Toronto in Canada, PUSH continually tests subjects in the 3D Motion Capture Laboratory performing different movements in order to capture the movement pattern data required to create our Movement Detection algorithms. The PUSH Band has been used to collect over 15 Million reps throughout over 4 Million workouts, amounting to well over 15 Terabytes of movement data. This data has enabled PUSH to dial in the accuracy of the Band to levels that it is used in medical and university research studies globally. Because the PUSH Band is used at these levels, validation is key. The PUSH Band has already had 3 validation studies completed by third party research groups and has over 20 studies ongoing currently at instiutions and universities around the world. 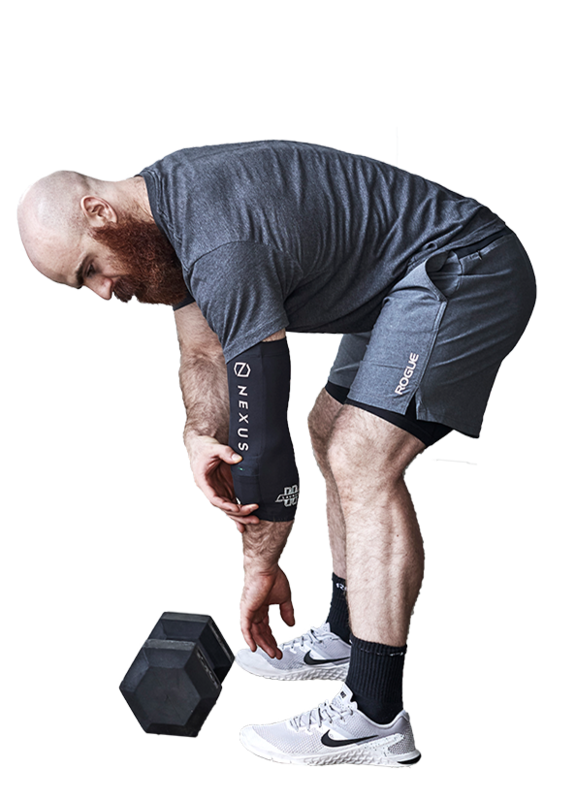 NEXUS is comprised of the same Engineers, Sport Scientists, Coaches, and Developers who created the PUSH Band system and are led by those well-versed in the world of Functional Fitness to ensure that this technology is correctly applied to this new space. NEXUS is Powered by PUSH. The PUSH Band is the world leading accelerometer. The PUSH Band is the world's leading wearable device for Strength & Conditioning, putting the sport science lab in your pocket. NEXUS leverages the 4+ years that PUSH has spent developing this technology for the professional world of sports and applies it to functional fitness.